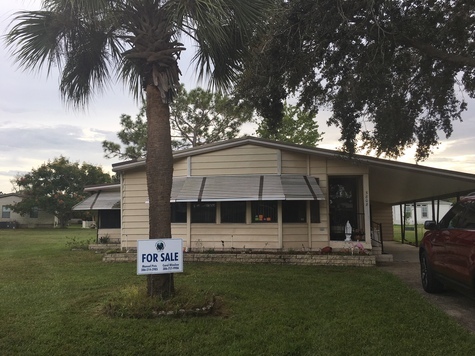 2 bedroom, 2 bath Palm Harbor Home has spacious rooms & lots of natural light. Grand & spacious living room. Dining room with built-in cabinets. Ceramic tile in dining, kitchen, hallway, laundry & bathrooms, luxury plank wood flooring in bedrooms & living room. Inside laundry with work area. Screened porch has vinyl flooring. Fresh paint in master & both bathrooms. Outside shed for more storage. New sprinkler system. Call me to see it 407-928-0071.